 At Regional Plastic Surgery Center our cosmetic surgeons provide the latest, most advanced procedures to enhance and rejuvenate the face and body. Our plastic surgeons understand that plastic surgery is an important decision that may forever change the lives of our patients. Because plastic surgery is a decision that often lasts a lifetime, our plastic surgeons are committed to providing compassionate excellence in cosmetic surgery and reconstructive procedures. Regional Plastic Surgery Center is a state-of-the-art plastic surgery practice offering the most advanced treatments and technology available. Our offices are located in Richardson, Rockwall, Sherman, McKinney, and Las Colinas, where we offer privacy, safety, and convenience to our plastic surgery patients. As a patient of Regional Plastic Surgery Center, you will engage in a thorough consultation and medical evaluation with one of our cosmetic surgeons. From this consultation and medical evaluation, a customized plastic surgery plan designed to meet your individual needs is created. If you would like to schedule a plastic surgery consultation with one of our cosmetic surgeons, please contact us. In addition, our surgeons hold dual board certification in plastic and hand surgery and provide hand and upper extremity rehabilitation. To learn more about hand surgery and treatment options with one of our skilled Regional Plastic Surgery Center surgeons, please click here. For the finest plastic surgery, contact our plastic surgeons at Regional Plastic Surgery Center today. We are committed to providing you with the best in plastic surgery.